The defense attorney must ethically and actively defend his or her client. 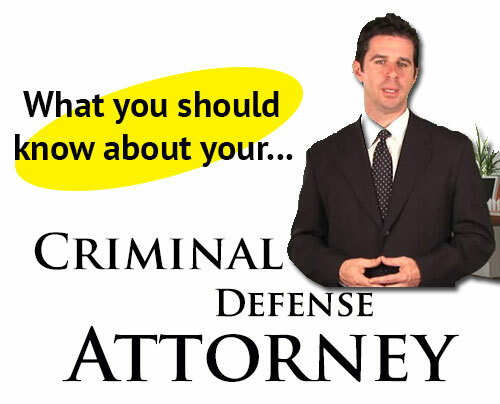 The defense attorney must present all options to his or her client with recommendations and professional opinions. The defense must prepare his or her client completely for each step in the legal process, but also, the defendant must assist his or her attorney. The defendant must make sure he or she understands what the attorney is doing and why he or she is doing it before it is done. The defendant cannot wait until after the attorney presents the defense to inquire as to the course of action. The defense attorney must review all possible defense scenarios and evidence and interview all witnesses in support of the client’s case. The defense attorney must develop a theme to the defense. The theme is composed of a powerful defense strategy and a course of action to present reasonable doubt or otherwise minimize exposure or punishments. What is your Fifth Amendment Right?